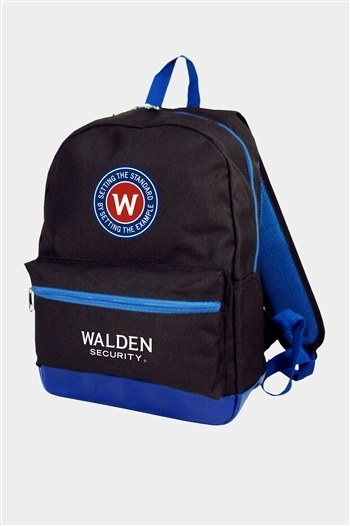 - Padded back for comfort. 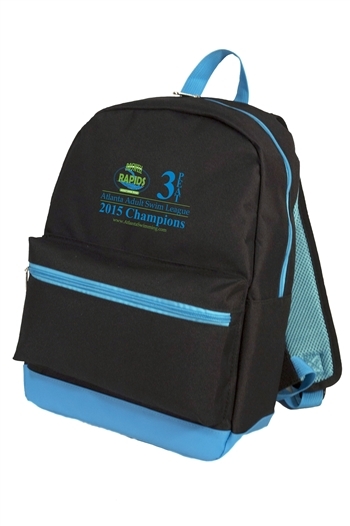 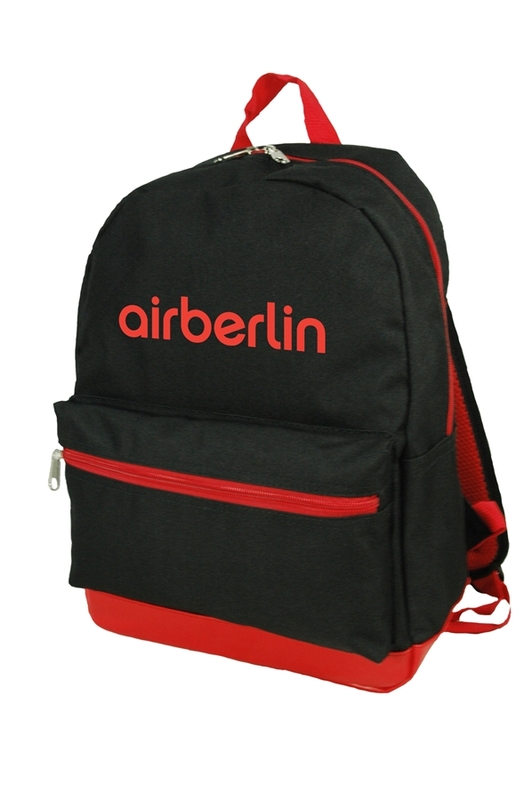 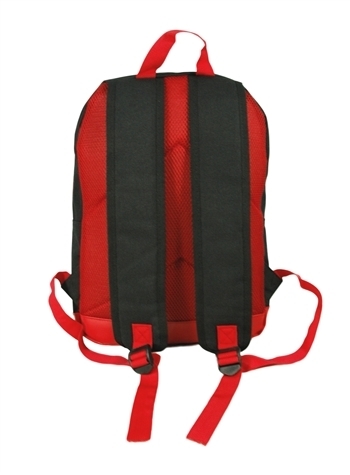 - Wide padded shoulder strap. 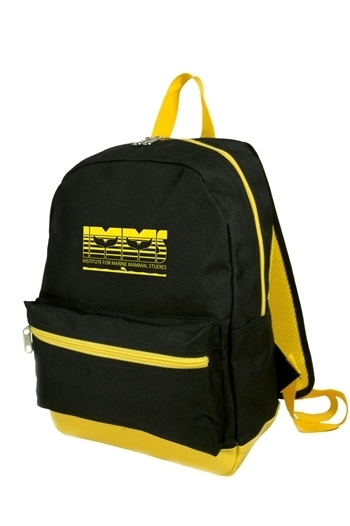 • PACKAGING - 30 pcs/29lbs/19"x17"x17"
• ITEM SIZE - 13" x 17" x 6"